The Compaq 204503-001 replacement battery set is made with high quality batteries designed to provide excellent performance, durability and long life. Manufactured and sold exclusively by UPSBatteryCenter®. Brand New, Fresh Stock - Pre-Charged. Ready to use! 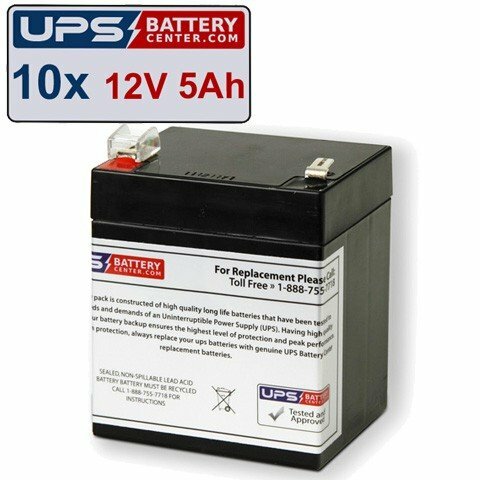 If you have any questions about this product by UPS Battery Center, contact us by completing and submitting the form below. If you are looking for a specif part number, please include it with your message.